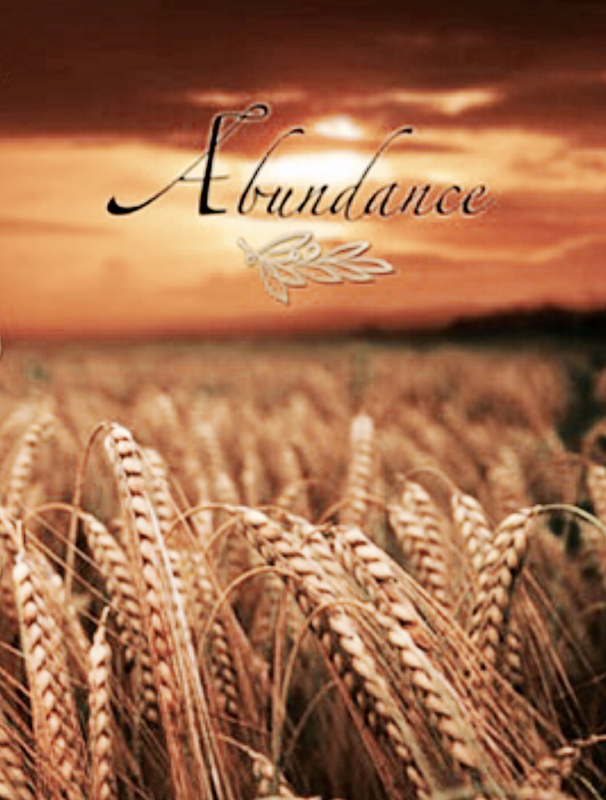 We might dream of the abundant life. What would it be like if we had so much money that we didn’t have to work? What if we were so healthy that we never had to see a doctor again? What if we had so many friends that we were never lonely? What if we had so much energy that we never needed to sleep? What if we had so much time, that we could accomplish all of our dreams? What if we had so much wisdom that we never had to ask advice again? What if we had so much understanding that we didn’t need for God to reveal himself to us? What if we had so much knowledge that we understood perfectly how everything worked? What if we never had to fear or worry about anything ever again? Incredibly, that is the inheritance of every believer. We have a home in Heaven with Our Father, Our Lord, and our loved ones. Not only is this home permanent, infinite, and eternal, it is also perfect. There will be no more lack, no more sorrow, no more fear, no more danger, and no more sin. It is almost impossible to believe, since we are so accustomed to a life of multiple limitations and struggling faith. While we are here, we are always learning and growing and being prepared for our “life without limits”. It is by abiding in consistent faith that we develop the characteristics of Christlikeness that are so invaluable to Our Father and necessary for our well being, both here and now and for all eternity. While here, there is still abundance to be found, however. We can be rich in faith, rich in hope, and rich in love. We can be filled with the Spirit. We can walk hand in hand with Our Father and with Our Lord. We can pray powerful prayers. We can think noble and pure thoughts. We can wait breathlessly and expectantly for the return of Our Savior. We can experience precious unity with other believers as we work together, hastening the Day of the Lord. We can be guides to eternal life for everyone we meet. We can work diligently. We can rest peacefully. We can abide in Christ and walk in the truth and bring great joy to Our Father’s heart and great encouragement to our fellow believers. We can know that we are laying up treasures that will last for all eternity!